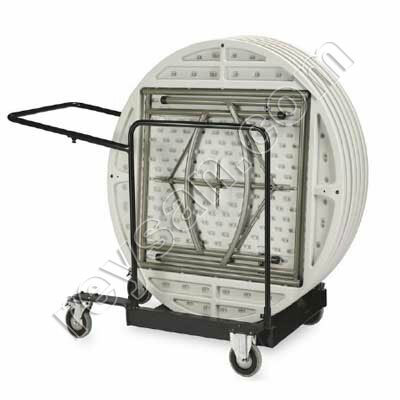 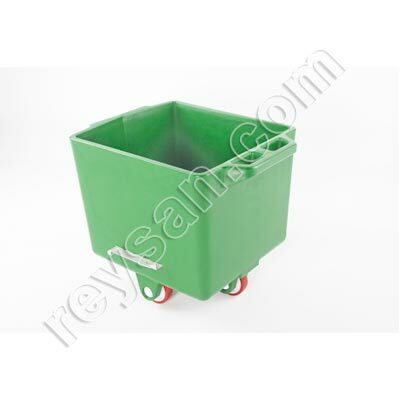 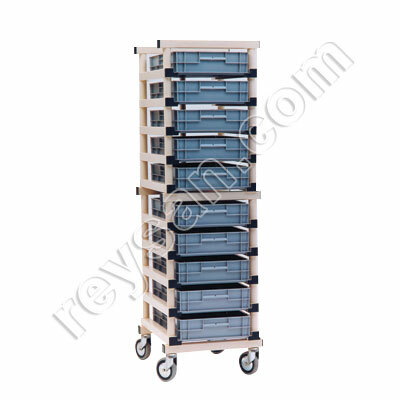 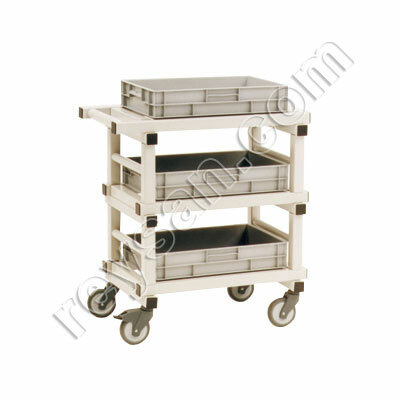 Wide range of storage trolleys. 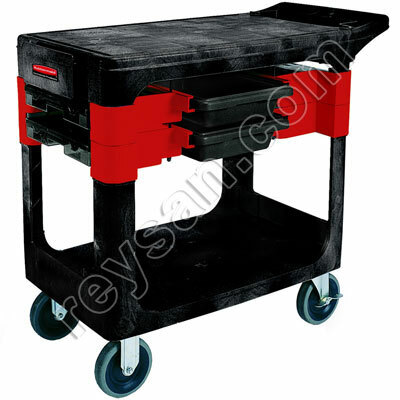 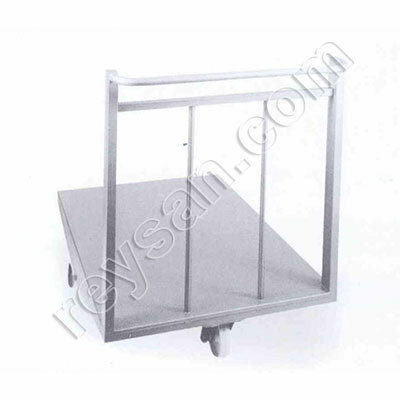 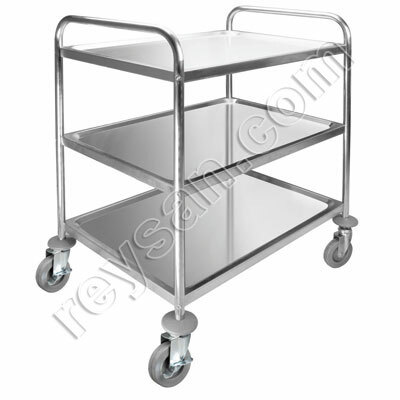 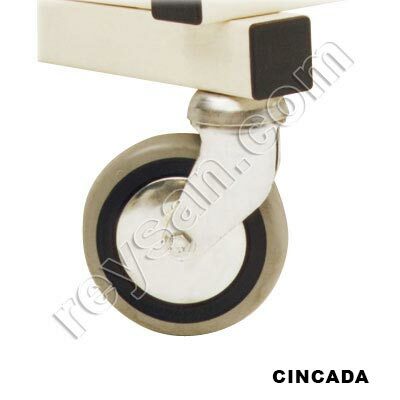 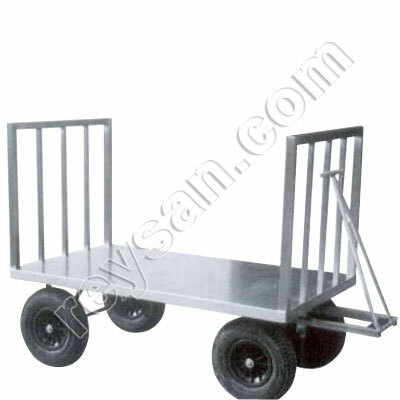 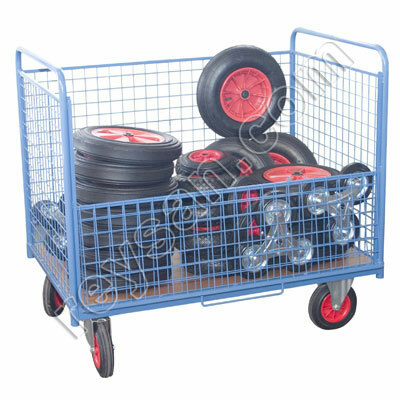 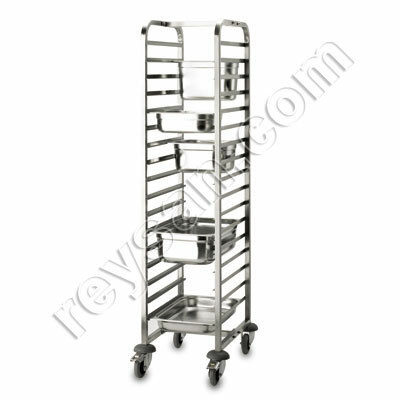 Trolleys designed for the professional sector: Store trolley, plates trolley, bath trolleys, trolleys with 2 and 3 shelves, accessories and trolley wheels. 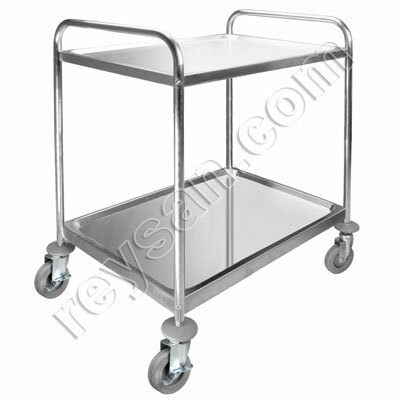 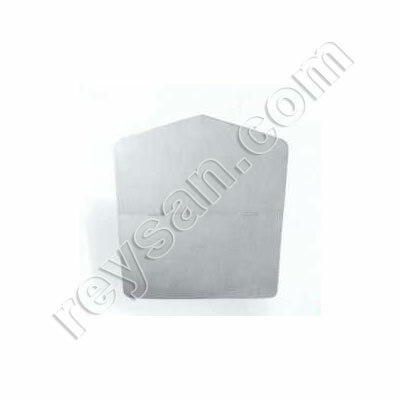 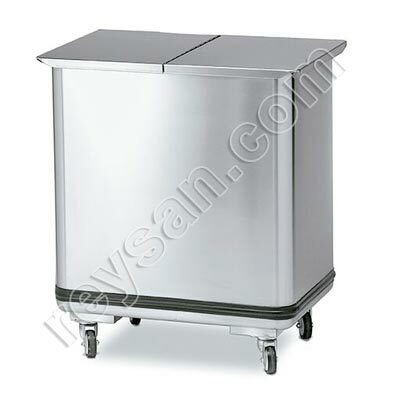 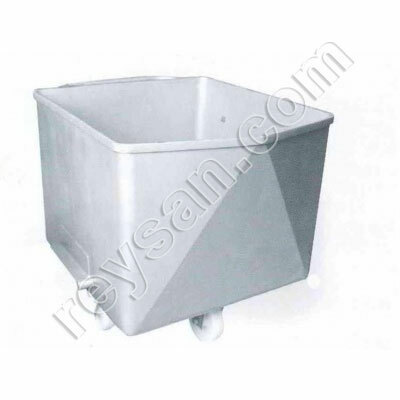 CART COVER INOX 200 LT.